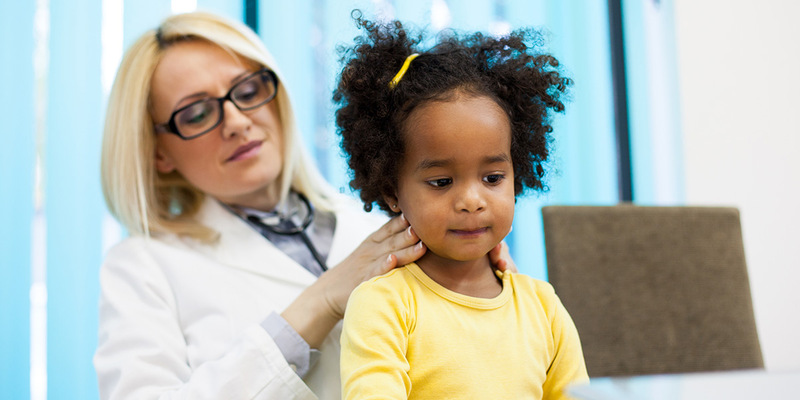 The pediatric residency programs at the Tulane University School of Medicine and Ochsner Clinic Foundation have been integrated to offer an exceptional opportunity to develop competence in all aspects of health care for children. Our program strives to provide a model of excellence in the clinical care of children, including preventive, primary and subspecialty care. A major goal of the Tulane-Ochsner program is to equip our residents with a comprehensive, in depth understanding of normal growth and development and the diseases that affect infants, children and adolescents. Through clinical experience and intensive faculty instruction, residents attain a broad knowledge in the field of pediatrics and develop personal excellence in the essential skills of history taking, physical examination and laboratory and clinical procedures. We approach the child as a whole, integrating his or her acute problem with the child. 's stage of growth and development. Tulane and Ochsner are committed to education and a tradition of excellence.